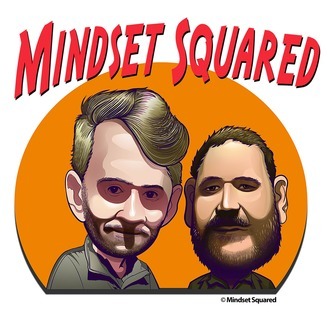 Welcome to the MINDSET SQUARED PODCAST The show will be hosted by MIKE CERNOVICH & MIKE BOLEN covering pop culture, current events, social media and the finer things in life!!! Mike Cernovich is a journalist, author and filmmaker who has reported everywhere from protests on the streets to the white house. Mike Bolen is a Multi Millionaire real estate investor with expert experience in fix & flips, vacation rentals and multi family real estate investments. Mike Cernovich & Mike Bolen discuss Cargo Dorks, Cargo Shorts, fashion and mindset. 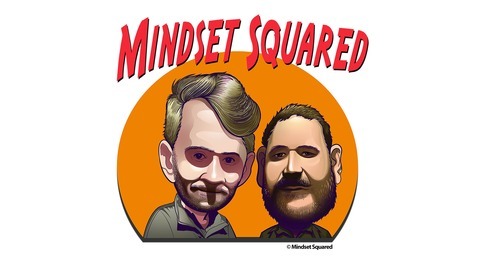 Mike Cernovich makes an announcement that the Mindset Squared podcast will start being streamed live on Facebook and other other major platforms beginning in 4 weeks. The choices you will have to make to make money. Pappy Van Winkle 20 vs. Yamazaki 18. Are they worth it?